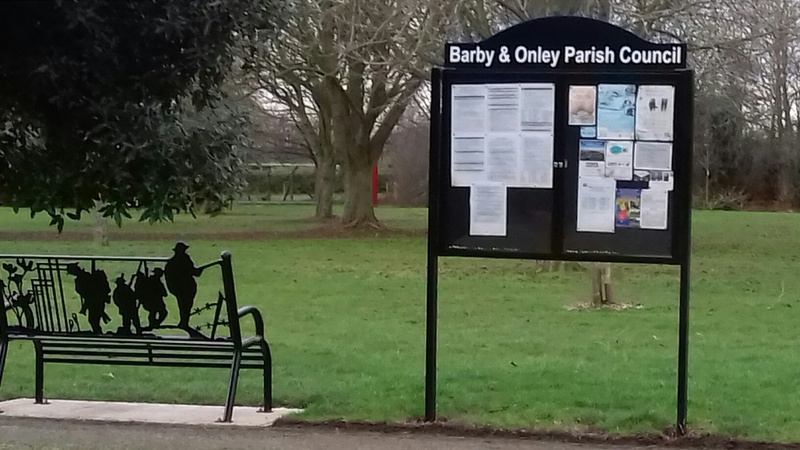 Onley Park Residents Association (OPRA) represents the residents of Onley Park in all matters specifically affecting them. The current committee members are shown below. OPRA hold meetings a couple of times a year or more frequently if required. OPRA were part of the consultees for the new marina to be built at Onley. 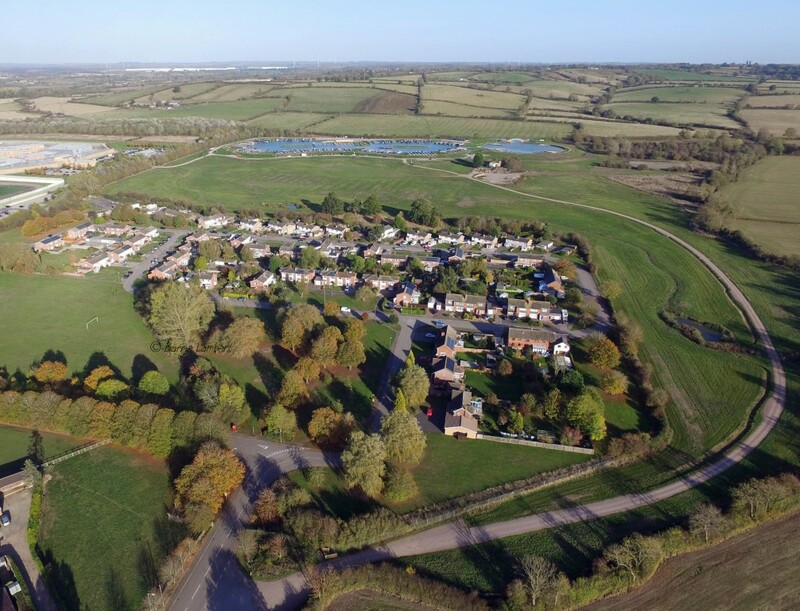 OPRA worked hard for nearly 3 years to ensure the prison cleaned and repair the foul, fresh water & surface water drainage services, the prison have employed Lanes for Drains to undertake major drainage repairs and is still ongoing. The cost to HMP Onley is in excess of £60,000. OPRA are attempting to have the roads adopted but this is slow and ongoing situation at present.